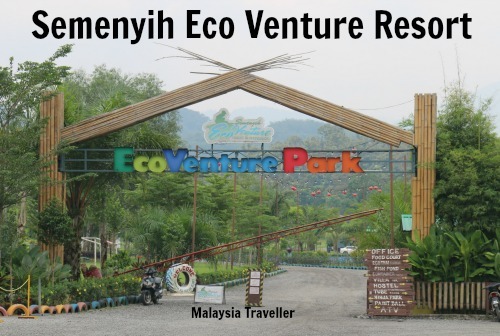 Semenyih Eco Venture Resort is an outdoor activity recreation centre on an attractive 20 acre plot in the Semenyih area of Selangor. It opened in 2014 and aims to provide fun activities for families, sporting challenges and events, and team building programmes for companies. It has a range of quirky accommodation for those wishing to stay overnight. 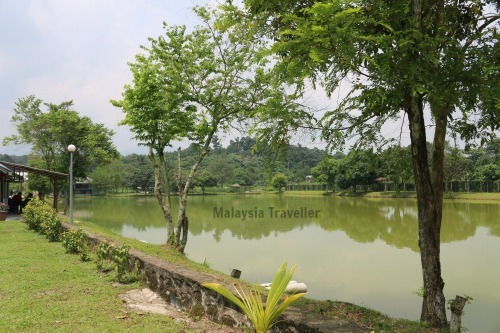 1.8 acre fishing pond, stocked with tilapia and catfish. Container Rooms. These are made from old shipping containers - perhaps boosting the ‘eco’ credentials of this resort. They come in Premium, Deluxe and Standard varieties. Tube Hotel. For a capsule hotel type experience, these rooms look like they are made from sections of pipe. Hostel. Larger groups might find the air-conditioned hostel block more cost-effective. Can hold up to 250 people. Villa Harmony. This is the more luxurious option for large family gatherings of up to 15 people with 4 bedrooms and 2 bathrooms. The villa's upstairs verandah overlooks the fishing pond and has its own cooking facilities and BBQ pit. Camping. If you want to bring your whole school or company with you, the huge camp site can accommodate up to 300 tents. Tents are available for rent. To find discounted accommodation prices for this resort you can check here. 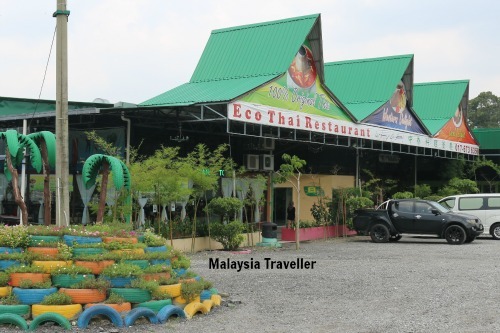 There are quite a lot of these team building type adventure parks in Malaysia. Some are better than others. I haven’t tried any of this resort’s facilities myself but most people who have seemed to enjoy the experience. Google’s 31 reviewers gave an average score of 3.8 out of 5. From Semenyih Kampung Baru, take Jalan Sungai Lalang (B19) towards Semenyih Dam. You will see the Resort on your right hand side, opposite Nirvana Memorial Park.